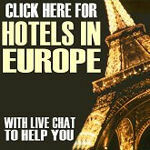 Below, you'll find all the hotels near The O2 Arena (Millennium Dome) in Greenwich, London. 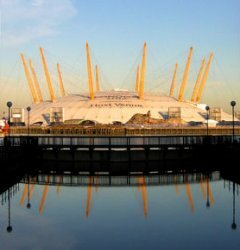 Whilst there are only 2 hotels in walking distance of The O2 Arena, we have also listed those hotels next to tube stations on the connecting route. Tubes run direct to North Greenwich Underground Station - just 2 mins walk from the O2 Arena. There are late night returns after concerts. - MINIMUM 2 NIGHT STAY - =£?